We've been back in school for a week now. 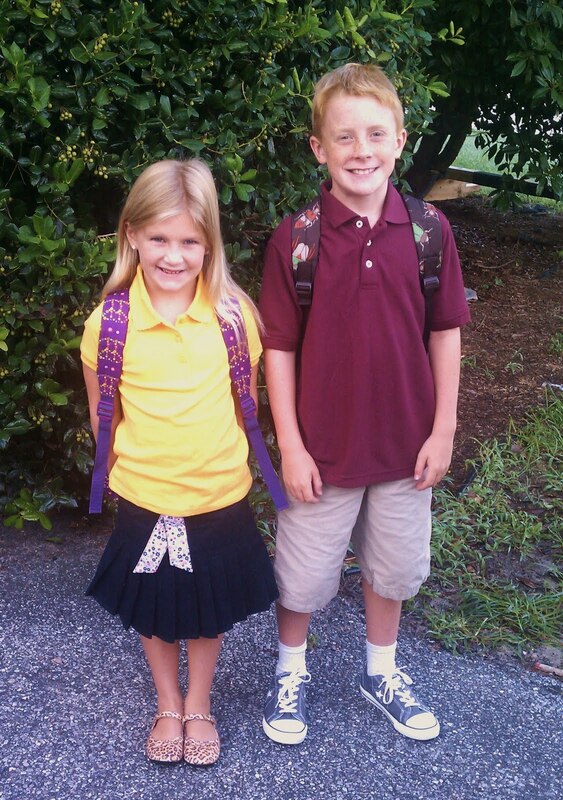 I'm still shocked at how I can possibly have a 5th grader and a 1st grader. Where does time go? Everybody seems to be settling in. We are blessed with two wonderful teachers and every day the kids have met me in my classroom ready to share something exciting that happened that day. It's going to be a fabulous school year!